6th Budapest Process Ministerial Conference adopts the "Istanbul Commitments"
The Budapest Process held its 6th Ministerial Conference in Istanbul on 19-20 February 2019, gathering 46 participating countries, the European Commission, European institutions and 10 regional and international organisations. The event was hosted by Turkey and chaired by H.E. Süleyman Soylu, Turkish Minister of Interior. 20 Ministers as well as the European Commissioner for Migration, Home Affairs and Citizenship, Mr. Dimitris Avramopoulos, and 15 Deputy Ministers and States Secretaries took part in the conference. 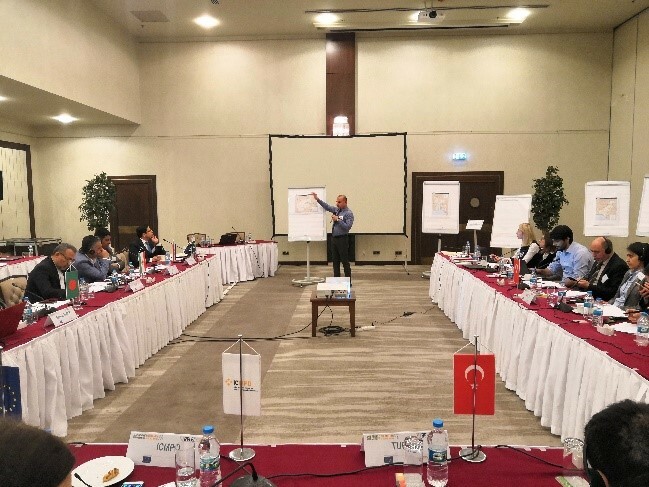 Ankara, 23-24 January 2019: How do you best collect, collate, develop and safely share data on irregular migration? 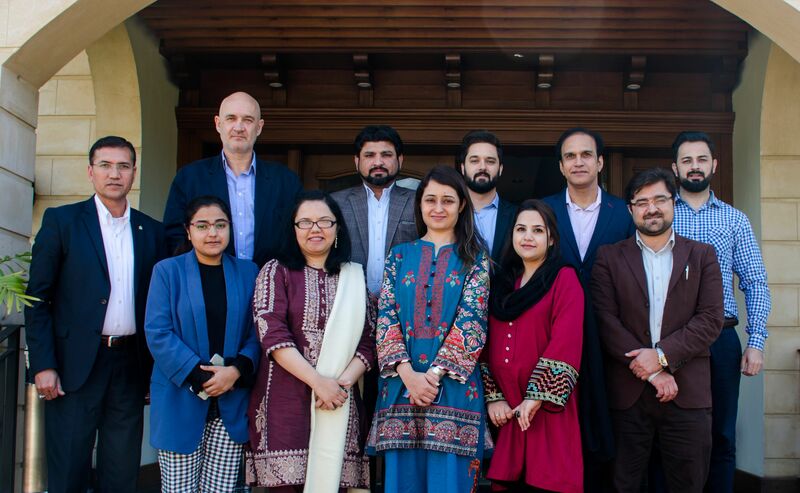 This was the topic of a two-day meeting, which brought twenty-four officials from Afghanistan, Bangladesh, Iran, Iraq, Pakistan and Turkey, together with experts from ICMPD in Ankara, Turkey. It is also the core function of the Regional Law Enforcement Cooperation (RELEC) and the meeting’s objective was to learn, exchange experiences and raise awareness among the gathered National Contact Points (NCPs) who represented the RELEC partner countries. The Budapest Process Intranet provides additional documents, photos and more. In order to access it please sign up first. This section provides a list of all events that are currently open for registration. Please click here to start your online event registration.